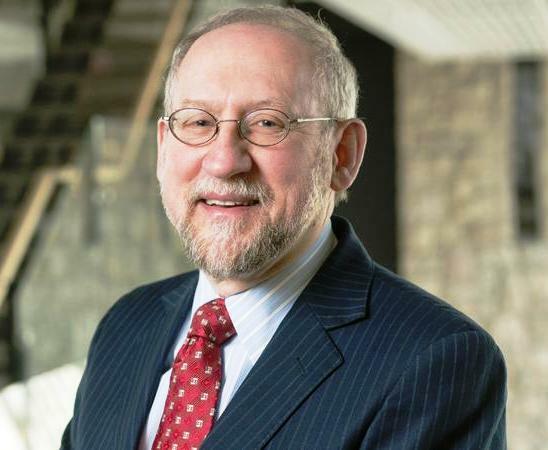 After a months-long, nationwide search, Gratz College has named Dr. Paul Finkelman as its new president. The eleventh president in the institution’s 122-year history, Dr. Finkelman succeeds Joy Goldstein, who resigned in December 2016. Dr. Finkelman brings decades of academic and legal experience to Gratz. He has published in a wide variety of areas including American Jewish history, religious liberty and separation of church and state, American legal history, constitutional law, slavery and race, and legal issues surrounding baseball.